Our credentialed and experienced bill review analysts using industry leading software will review your bills in accordance with state fee schedules and usual and customary rates (UCR). In addition our team analyzes all facility and provider coding, upcharges, packaged services, and implant and supplies charges from hospital providers, surgeons, and ambulatory surgery centers to assure accuracy of charges while maximizing savings for our clients. Our Explanation of Review (EOR) provides a clear and concise recommendation for payment on every bill. Claims administrators can resolve liens, but how much time are you spending? With laws constantly changing our clients have trusted our lien negotiators for their expertise in current case law, legislative, and regulatory requirements and changes. 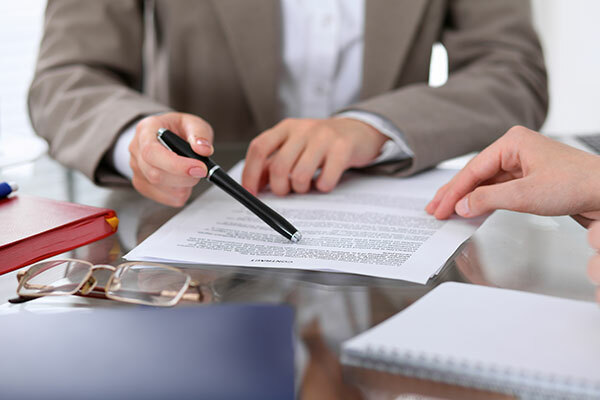 The ACRS team has extensive experience in reviewing, negotiating, and resolving liens without unnecessary litigation. The benefit of bill review and clinical coding knowledge allows our negotiators to validate legitimate disputes and produces remarkable savings in settlement. ASC facility fees and coding are audited and analyzed with national usual and customary price data. Much like our surgical bill audit this data along with the operative report and code application findings are discussed with the facility to achieve fair and accurate reimbursement. In many states reimbursement is based on billed charges. We will work with the facility to determine the reasonable fee for services rendered. Verification of actual charges and services leads to tremendous savings, and each ACRS negotiation is focused on the unique patient circumstance and services performed. All signed agreements are achieved as a direct agreement between the payer and provider. Our experienced and extremely knowledgeable staff of nurses specializes in positive cost effective outcomes for our clients and their injured workers. 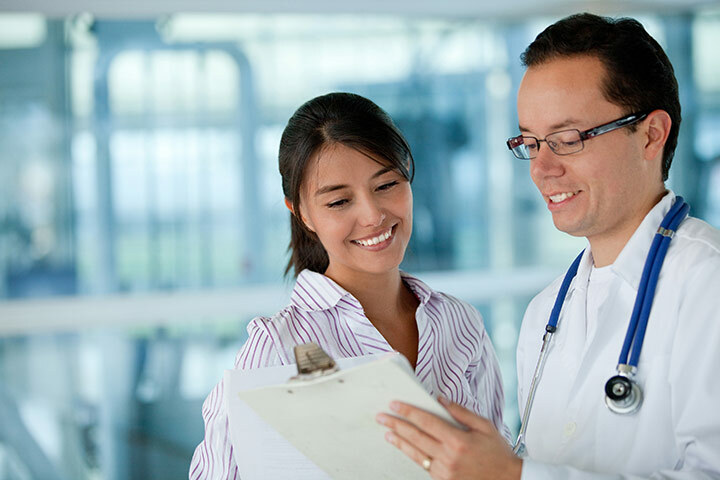 Our team of experts can help you proactively recognize the problems and take action to decrease or eliminate potential impacts to your health care costs. All of our RN nurses are board certified case managers (CCM) and/or board certified rehabilitation registered nurses (CRRN). Our suite of medical management services offers carriers, third party administrators and Employers a proactive approach to eliminate poor outcomes and out of control medical costs. Early Intervention, Telephonic Case Management, Task Based Case Management, Field Case Management, Catastrophic Case Management, Life Care Plans and Legal Nurse Consulting. All ACRS negotiations are based on our audited findings through medical bill review to achieve reduced and accurate reimbursement. Negotiation provides an avenue for these matters to be addressed outside of a lengthy administrative process but more importantly makes them visible in the form of savings. We work in concert with your claims staff to ensure that medical procedures reported and billed are in accordance with all coding guidelines, and that documentation supports their use. Over 40% of surgical bills have reported procedure codes that are inconsistent with procedures described in the operative report. We correlate procedures to the many procedural code choices available and present packaged reimbursement options for reimbursement. We achieve cooperation with providers and are able to levy savings below fee schedule through concise examples and communication of clinical and coding details resulting in reduced payment. Physician peer review should be part of any comprehensive medical management process. Our physicians provide expert medical opinions on complex claims, catastrophic injuries, and claims requiring long term care. Red flags indicating treatment falling outside of standard guidelines can happen at any point during a claim. These claims can generate some of the highest medical expenses, so corresponding reviews help determine whether the most appropriate treatment and services are being rendered. 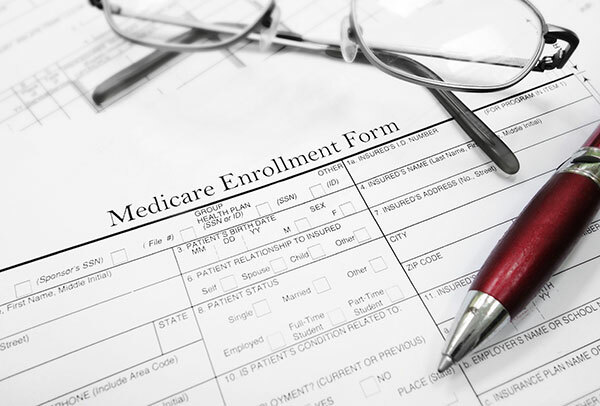 Allocation reports are prepared by a Medicare Set-Aside Certified Consultant (MSCC) with over 20 years of experience. We have registered nurses on staff to provide additional medical expertise. ACRS offers a 10-day turnaround on all MSA assignments at no additional charge. CMS (Centers for Medicare and Medicaid Services) submissions are handled with urgency through the CMS web portal to minimize ongoing claim costs while awaiting a recommendation from CMS. Utilization Review (UR) is used to evaluate the medical necessity, quality, effectiveness, and efficiency of medical services, procedures, and facilities being used to treat a patient’s condition. Reviews may be conducted prospectively (prior to treatment), concurrently (during treatment) or retrospectively (as a comprehensive review of the entire continuum of care). Review of a hospitalization may include assessing the appropriateness of admission, services being provided, and length of stay. Discharge planning and post-hospitalization services may also be reviewed when applicable. Our process begins with a review of relevant billing documentation. We will then unbundle, reprice, review, and scrub the charges before we discuss the initial results with you and develop a focused strategy for negotiations. Our credentialed expert nurse negotiators then go to work for you to obtain maximum possible savings. Their focused discussions with providers center on eliminating unnecessary charges, overpayments, inflated costs, and any alternative provider coding strategies. At ACRS you are important to us. Our negotiations are always respectful, professional and conclude with signed agreements from the providers on your behalf. Your trust and peace of mind are our top priority!